Hot end pack compatible with Ultimaker Original and Original +. This kit includes all the parts required to build a Hot End on Ultimaker machines. Sold as a spare part. 67,90 € Tax incl. 56,58 € Tax excl. 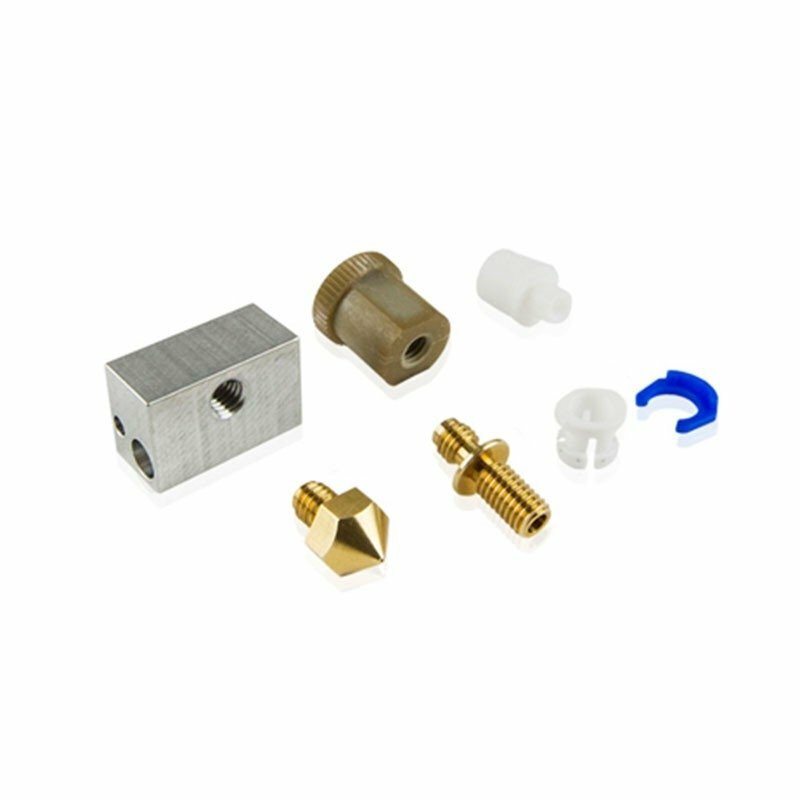 The Hot End pack for Ultimaker Original and Original + is the extrusion mechanism. It guarantees heat maintenance - no need for additional insulation. This pack lets you upgrade all UMO and UMO+ machines.